The State Board of Examiners decided to suspend the teaching credentials of a former Parsippany resident after he was indicted earlier this year on charges that he sexually assaulted a former student of his while he was a music teacher in Paterson. On Sept. 20, the board voted on — and on Nov. 1, ordered — the suspension of former John F. Kennedy High School music teacher Scott Van Hoven’s teacher of music certificate of eligibility and teacher of music certificate pending the resolution of the criminal proceedings against him. If convicted, Van Hoven would be barred from public employment, the board wrote in its decision. Van Hoven is accused of having relations with a 16-year-old girl at John F. Kennedy High School on two occasions in May 2010 at his apartment in Parsippany, and on at least two occasions in his office at the school in June 2010, The Star-Ledger previously reported, citing the indictment. Van Hoven, who was 44 at the time, was indicted on five counts of sexual assault, six counts of criminal sexual contact, three counts of endangering the welfare of a child and one count of official misconduct.”If the charges are resolved in his favor, he shall notify the board for appropriate action regarding the suspension order,” the board’s Nov. 1 suspension order reads. Van Hoven, who posted bail and now lives in upstate New York, is accused of sexual assault and criminal sexual contact on a victim over whom he had supervisory or disciplinary responsibility, along with official misconduct and child endangerment, The Star-Ledger reported. 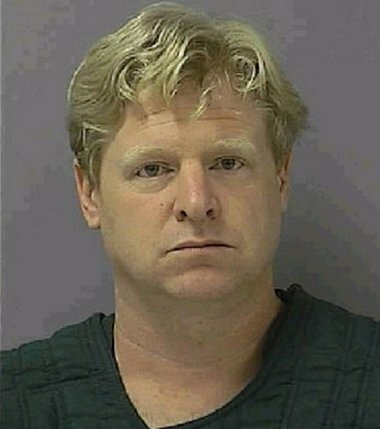 Van Hoven was arrested on July 21, 2010, and posted $125,000 bail on July 30, 2010.